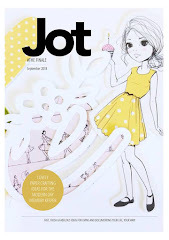 Jot girl Jodie (Polka Dot Creative) has provided a free brush script for you to use. 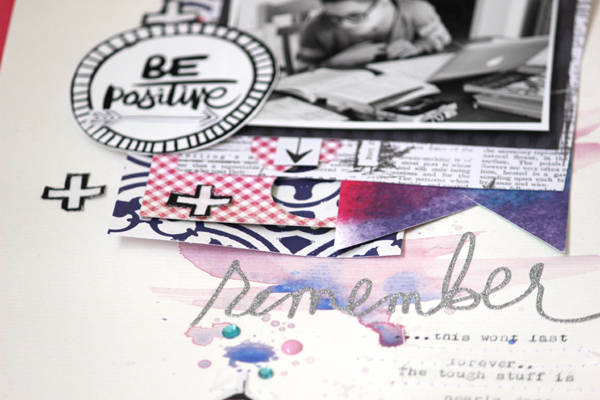 but the tough stuff wont last forever. 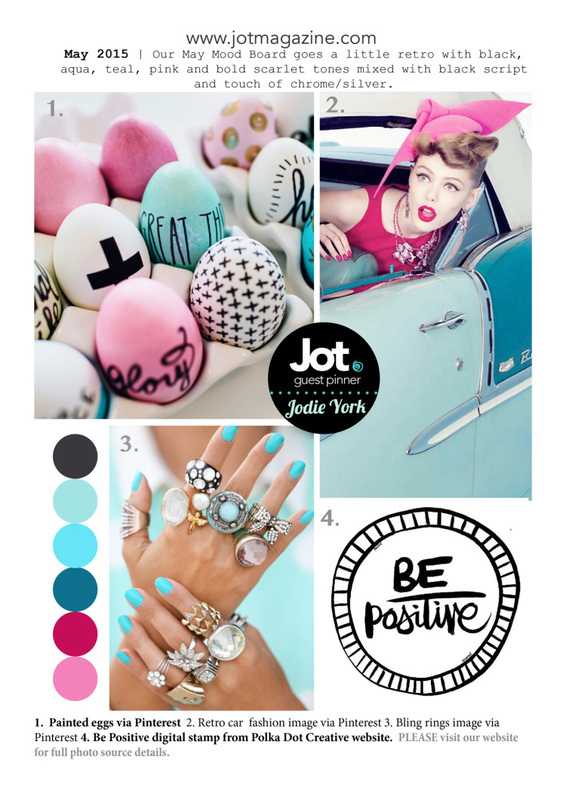 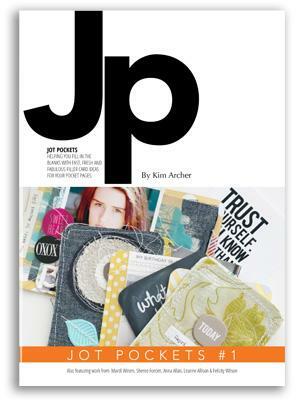 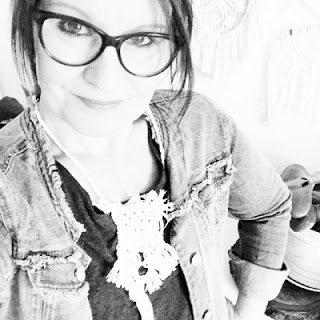 We would love you to play along...the link up and all the details are on the Jot Magazine blog.